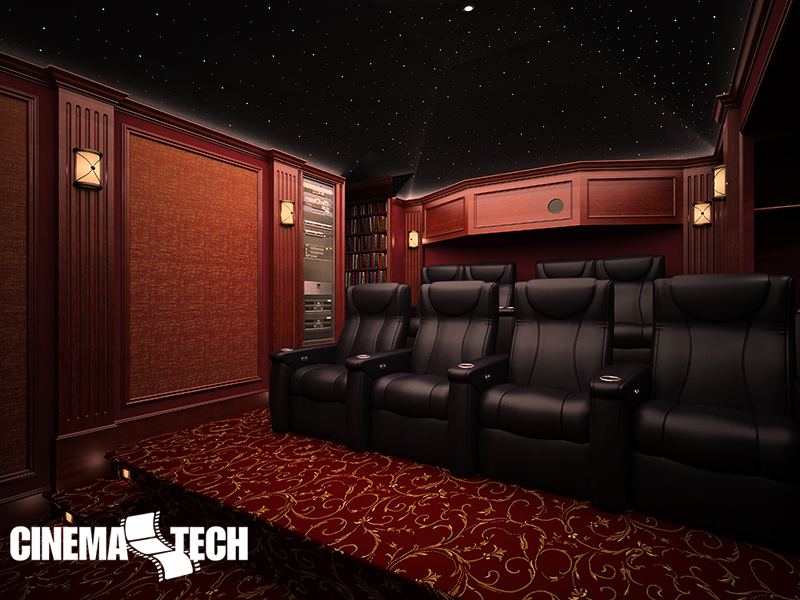 Act 2 – Created for the client that wants CinemaTech’s unsurpassed craftsmanship, but with fewer bells and whistles, at a lower price point. 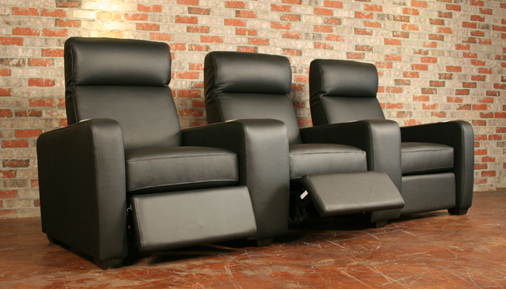 The Act II can be completely customized to fit your theater wants and needs. 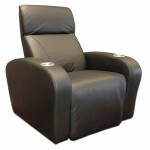 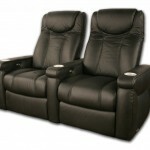 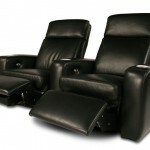 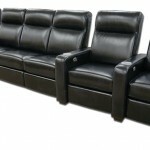 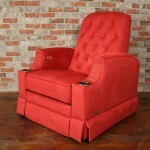 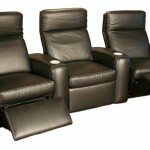 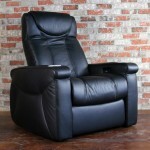 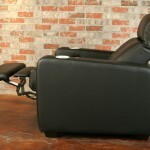 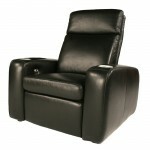 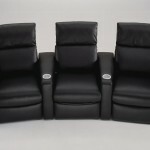 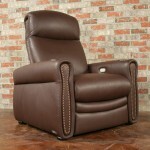 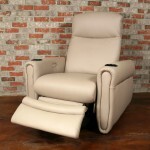 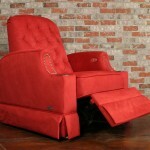 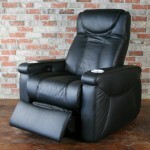 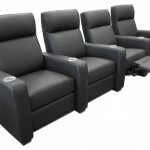 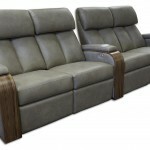 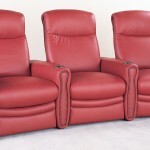 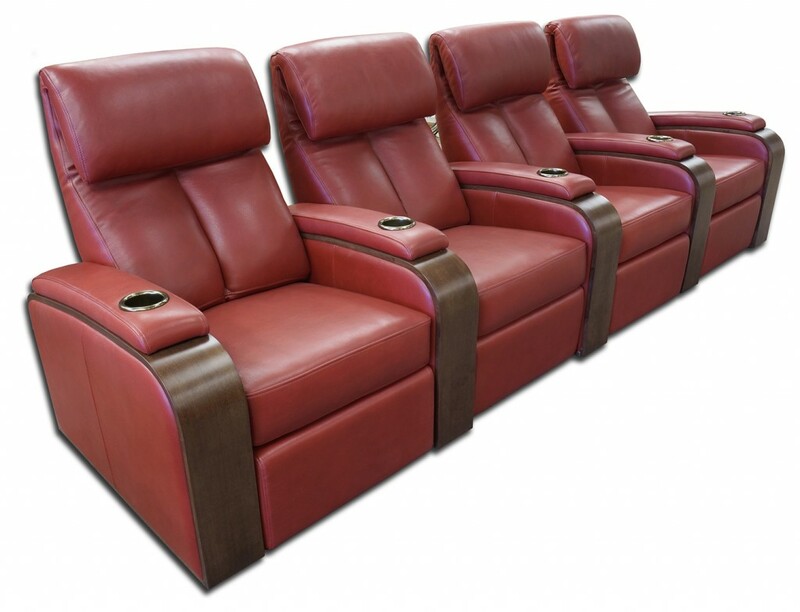 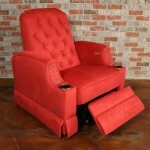 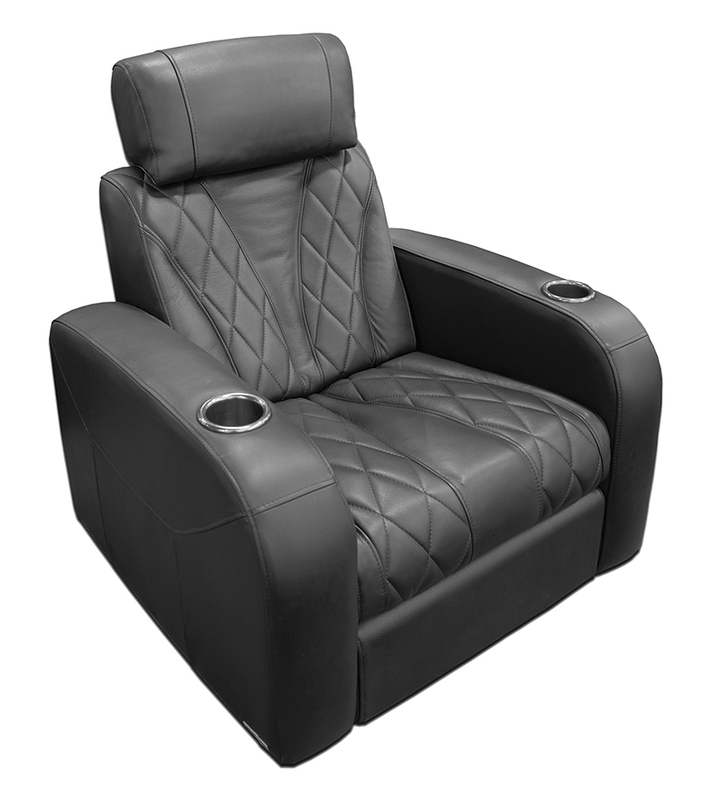 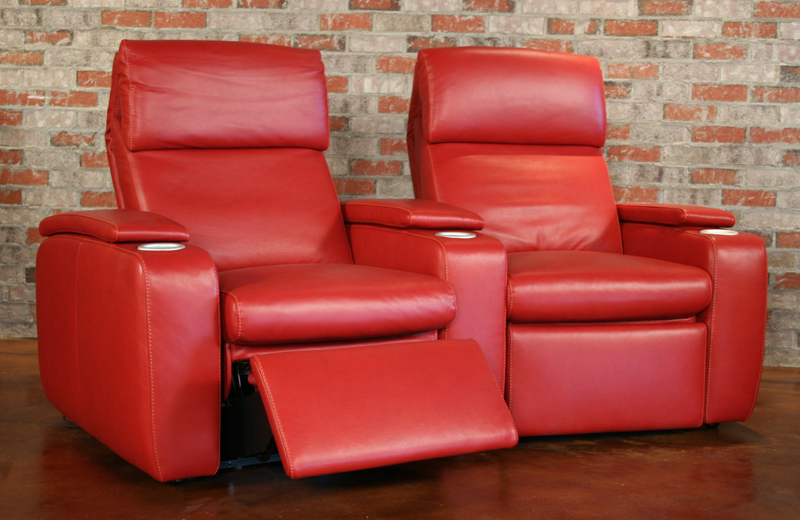 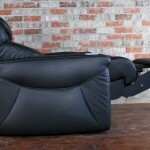 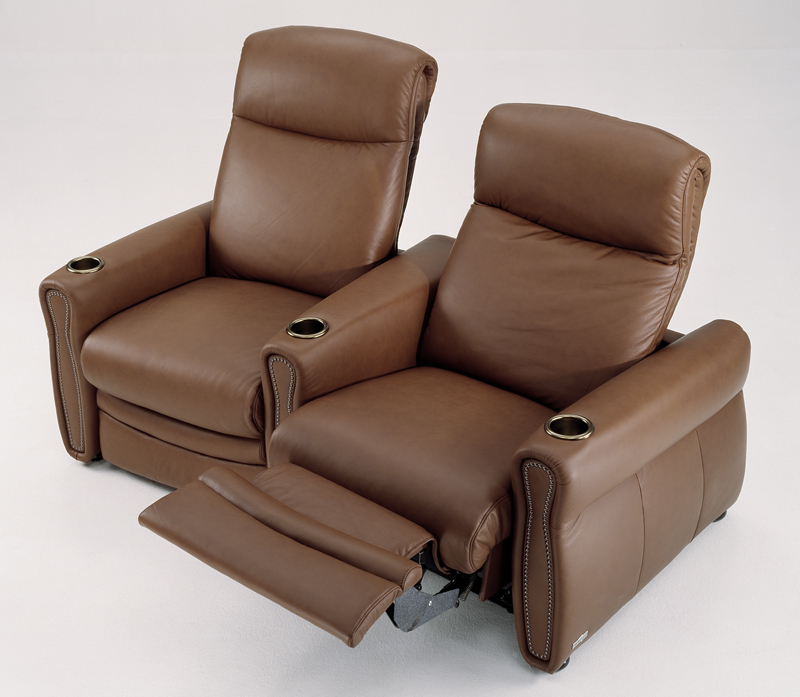 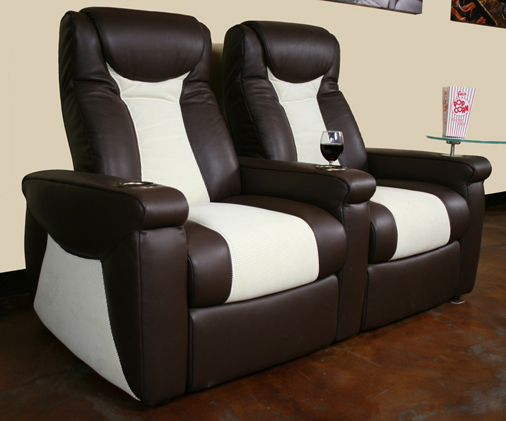 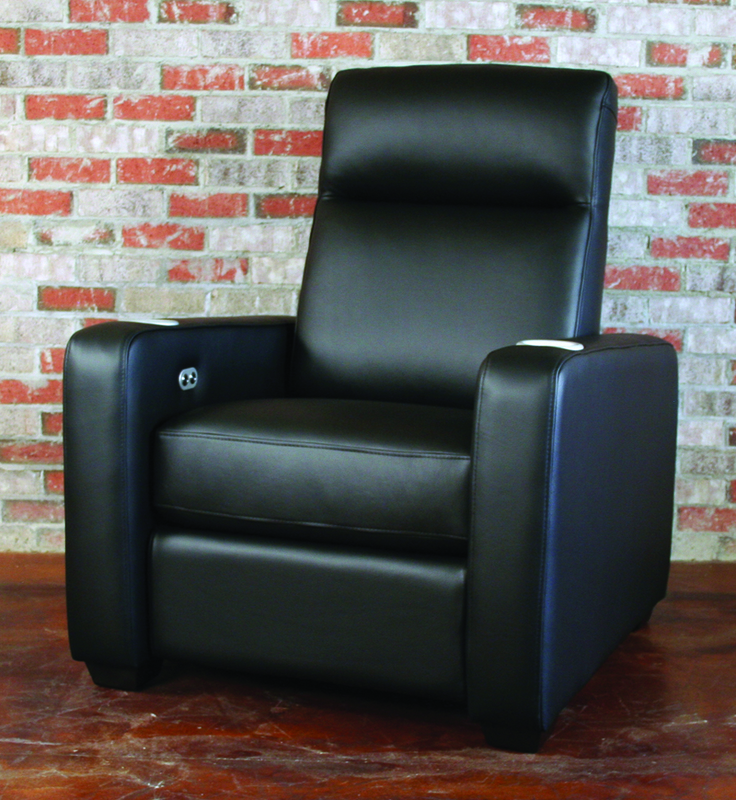 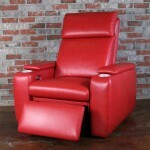 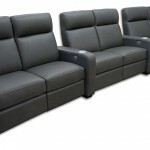 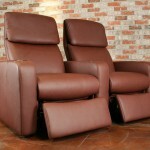 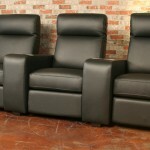 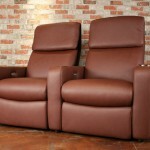 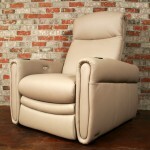 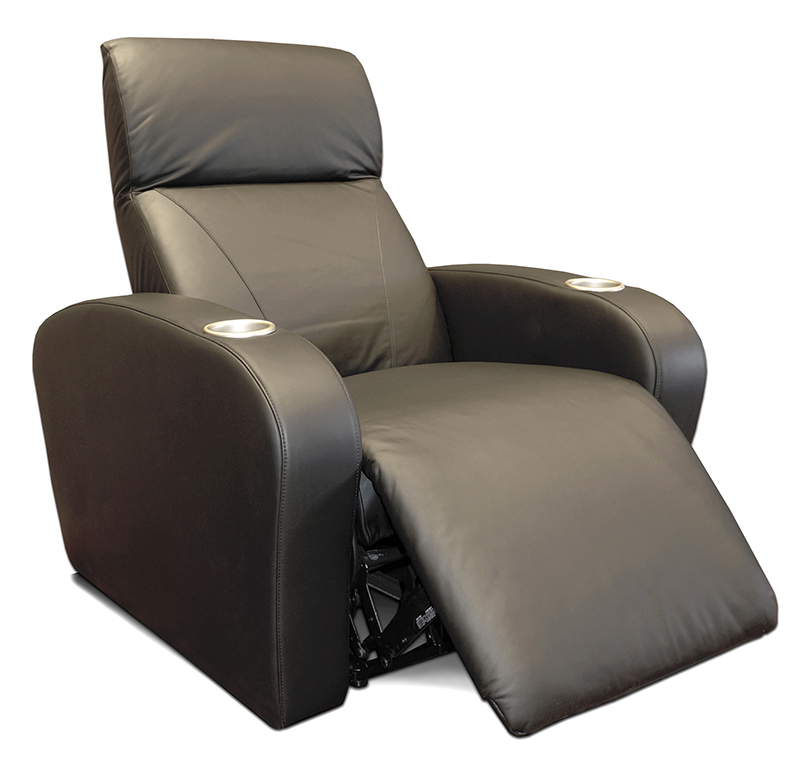 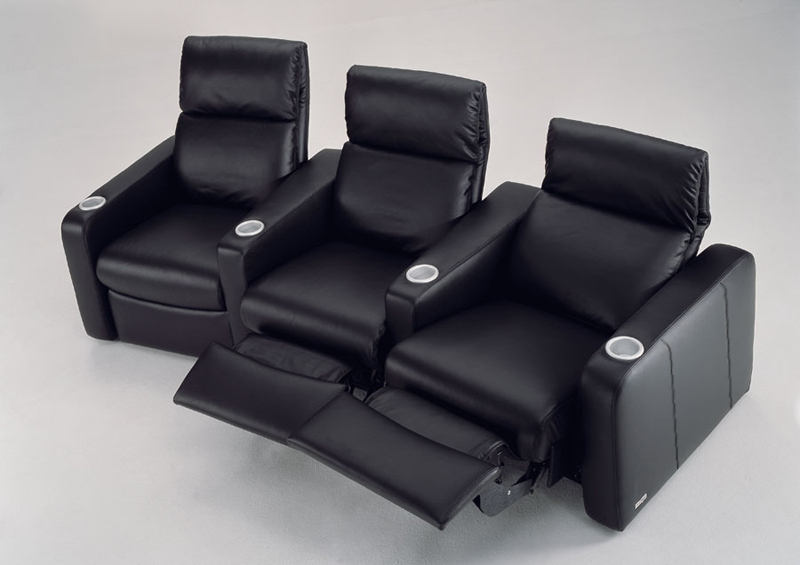 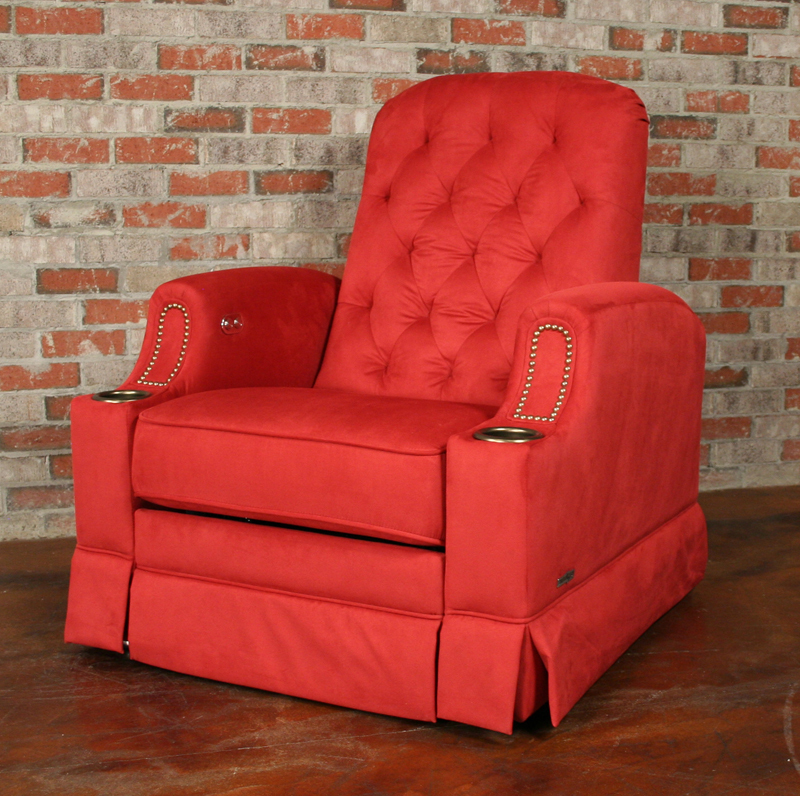 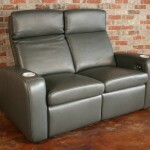 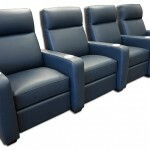 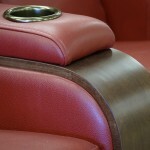 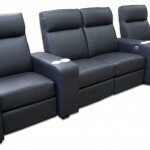 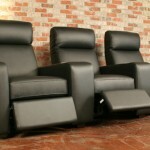 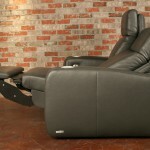 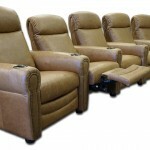 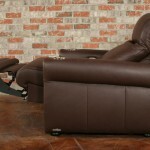 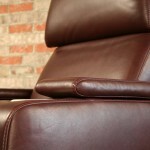 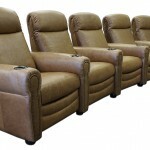 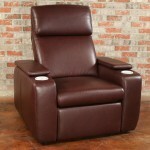 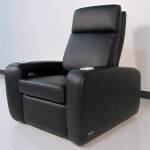 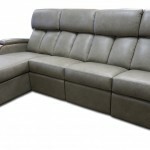 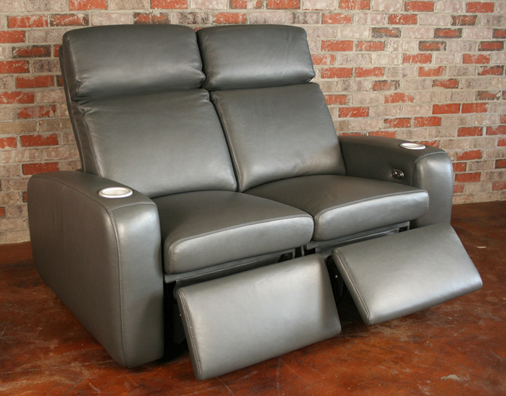 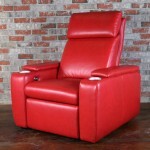 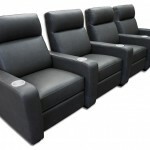 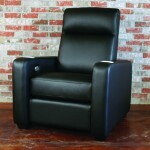 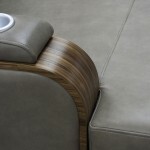 M3 – A Cinema Seat in a limited range of options to bring the price down – these typically ship in 1 to 2 weeks.